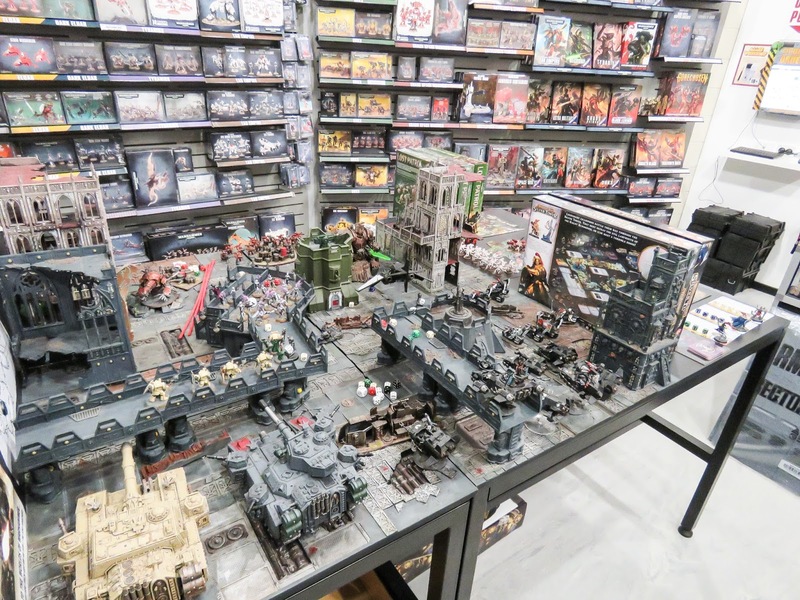 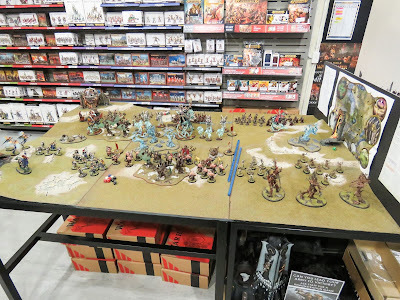 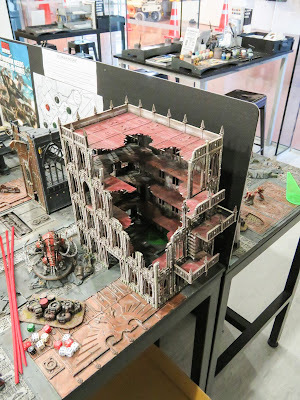 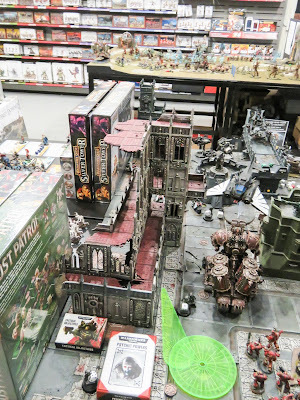 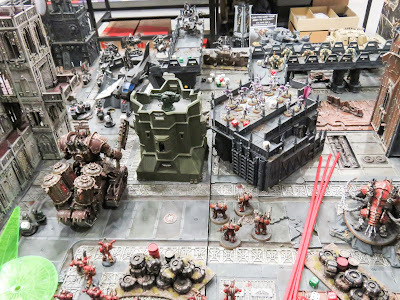 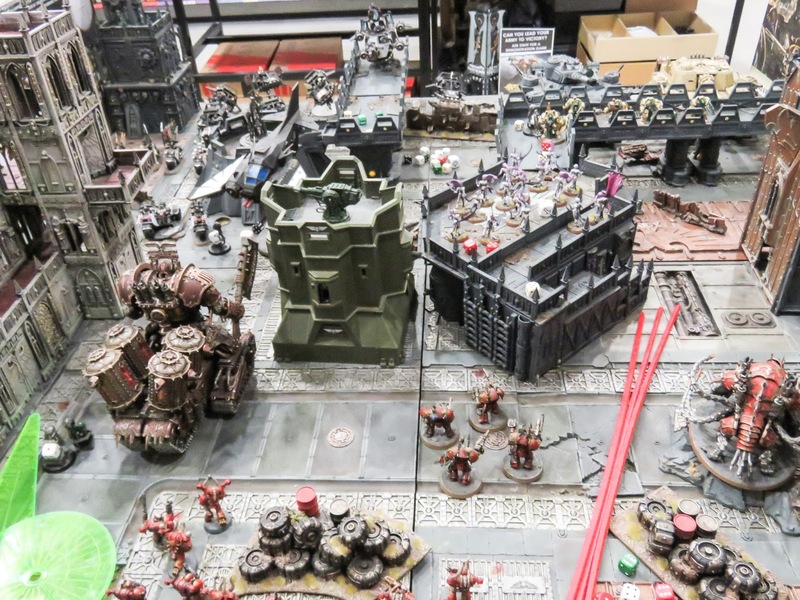 Whenever I get to visit a new GW store I like to post about it on this blog. 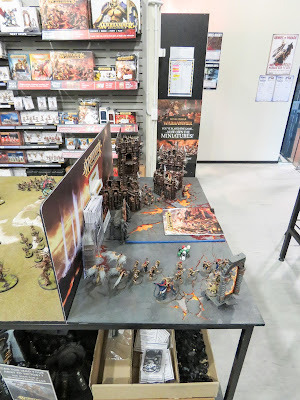 Whilst on honeymoon in New Zealand during September/October 2016 I had a few hours to spare whilst in Wellington... so what else is a hobby nerd to do?!?! 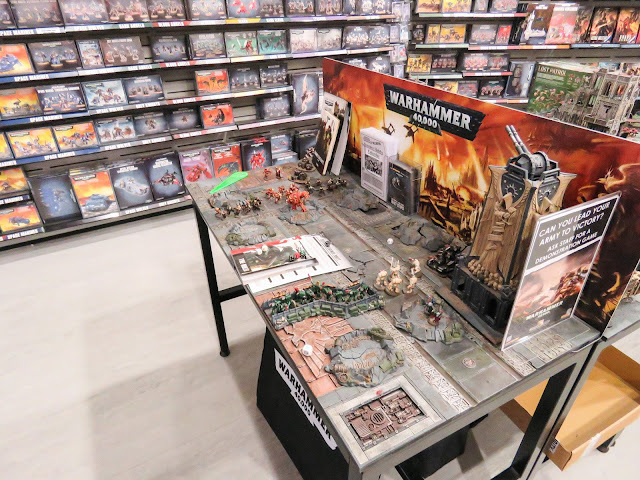 Go find the GW store! I managed to rock up bang on opening time and the typically awesome manager welcomed me in and we spent a good half an hour chatting about the hobby. Of all the GW managers I have spoken to, I have to say that this chap, Nathan I believe his name is, was up there with the best. A very nice chap indeed!